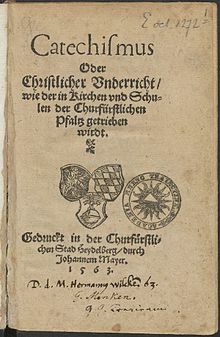 The Heidelberg Catechism (1563) is a well-known Protestant confession of faith. 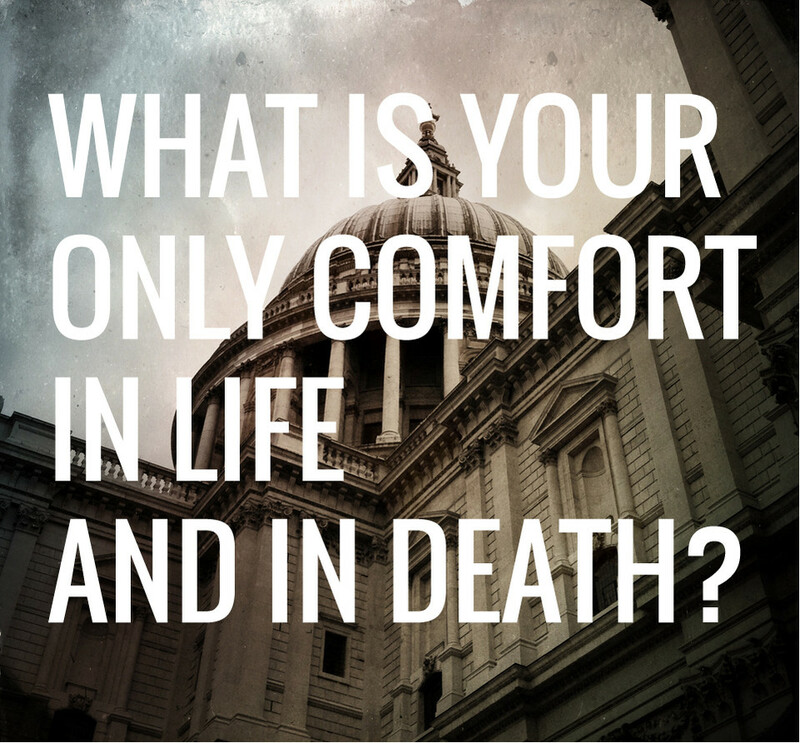 It is one of the many catechisms in the form of questions and answers that were written in the 16th century and without doubt the most famous one in the Dutch Reformed Context. Despite the caricatures that have been made of it, it is still an astonishing rich theological document. Given its strong association with the Reformed tradition, it may be a surprise that it had an ecumenical intention: Lutherans, Calvinists and Zwinglians in the Palatinate (a territory in what is Germany nowadays) had to be satisfied and united with this rendering of the Christian faith. On Friday 9 February, we will be led through this ‘Christian Classic’: its historical context, its threefold structure and some of the remarkable and controversial questions and answers. The evening will be led by Martine Oldhoff. 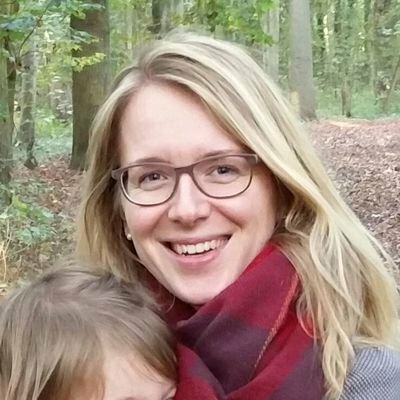 She grew up in a Reformed church (nowadays PKN) in which the Catechism was hardly ever mentioned. She discovered and studied it during her theological studies at the Protestant Theological University, was surprised by its richness, and now occasionally preaches from it as well. Currently, she works at the Protestant Theological University as a PhD-candidate. If you are interested in attending, please contact David Vollmer-Laarman, so we know how many to prepare supper for.